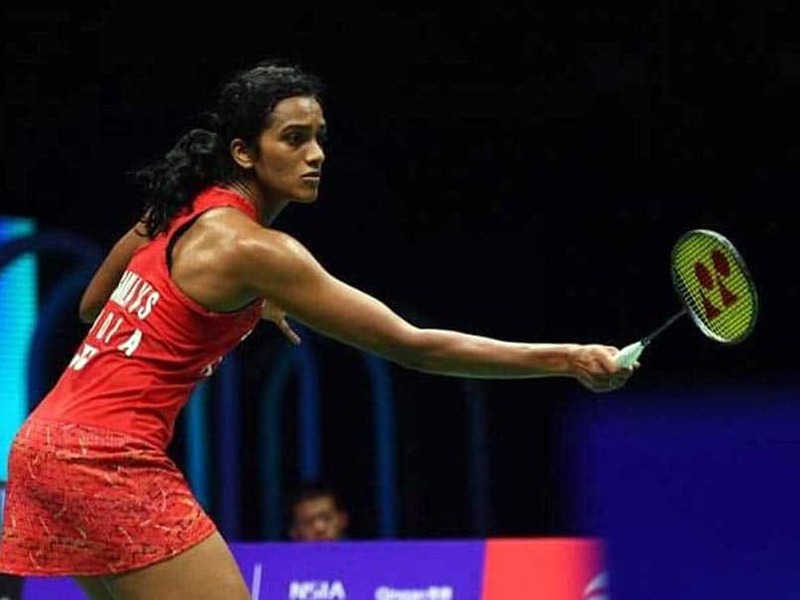 Olympic silver medallist PV Sindhu will be the star attraction while Saina Nehwal and Kidambi Srikanth will look to continue their impressive run when they start their campaign at the Indonesia Masters, starting with the qualifiers here on Tuesday. Sindhu skipped the Malaysia Masters after taking part in the Premier Badminton League (PBL). 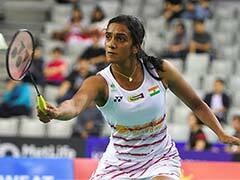 Last year, second seed Sindhu claimed silver medals at all the major events -- Commonwealth Games, Asian Games, and World Championship, before ending the year with the prestigious World Tour Final title, the first Indian to achieve the feat. The London Olympic bronze medallist will take on a qualifier in the opening round and could meet Japan's Akane Yamaguchi, seeded fourth, in the quarters. Former World No.1 Srikanth, who also entered the quarterfinals at Kuala Lumpur last week, plays his first match against Malaysia's Liew Daren. 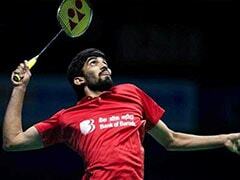 The eighth-seeded Indian will be joined by others such as Sameer Verma, B Sai Praneeth and H.S. Prannoy.